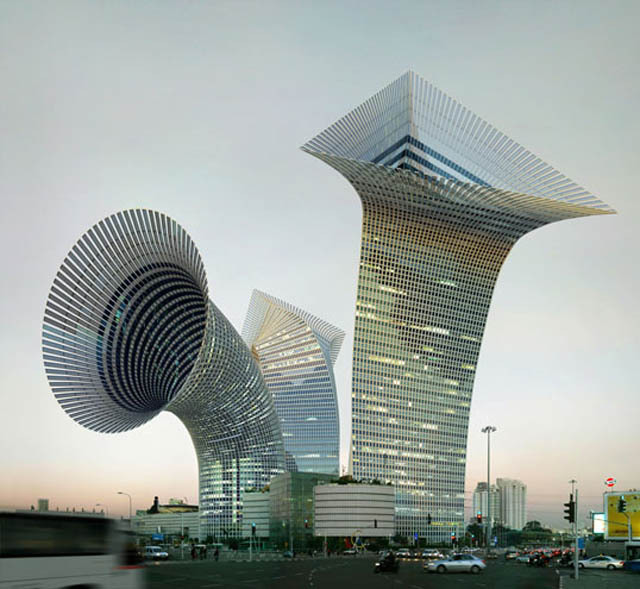 Surreal architectural photo collages and concept renderings have long captivated denizens of the internet. These images challenge not only the laws of physics but also the imagination. 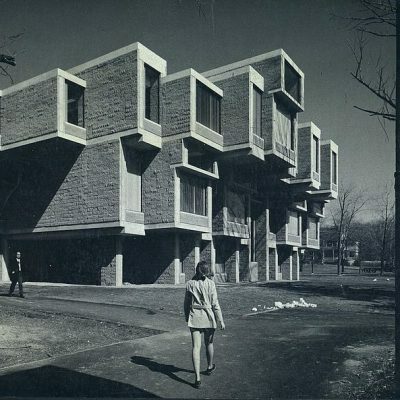 In these pictures, buildings float above the ground; structures are stretched, bent, rotated, or otherwise contorted; modules are stacked and cantilevered like Jenga blocks, and elements such as differing windows or balconies are compiled into illustrious mosaic facades. 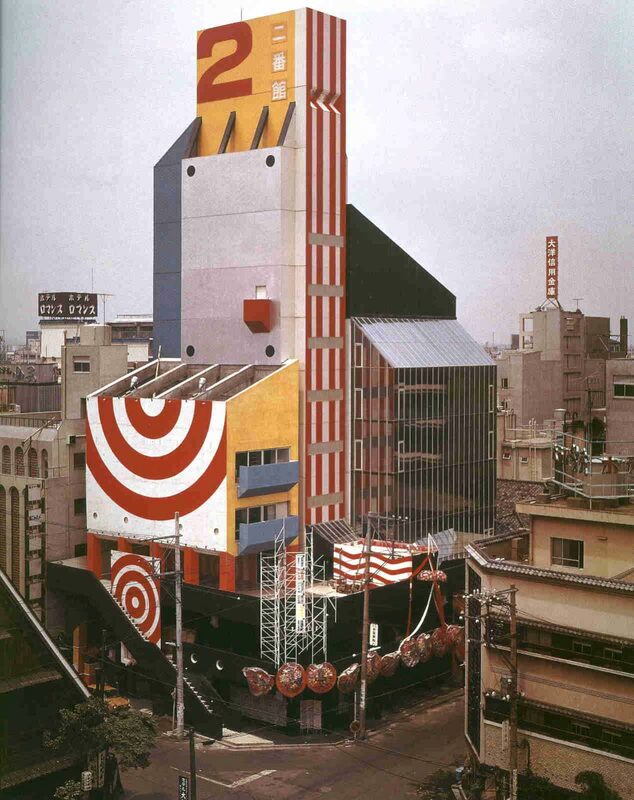 While the digital world has taken the art of architectural surrealism to a new level, allowing endless social syndication, it did not invent the genre. 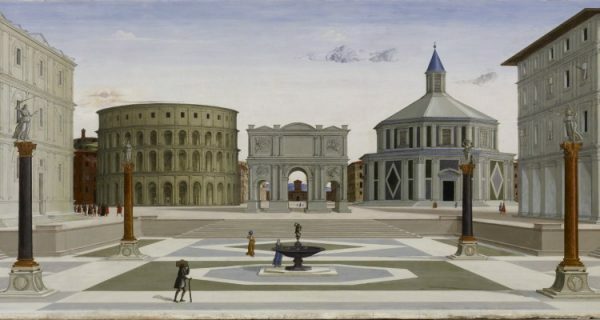 Architectural fantasy has always been a favorite of artists from the hyper-rational (yet still unsettling) “Ideal Cities” of the Renaissance to the more famous stylings of M.C. Escher and Salvador Dalí. 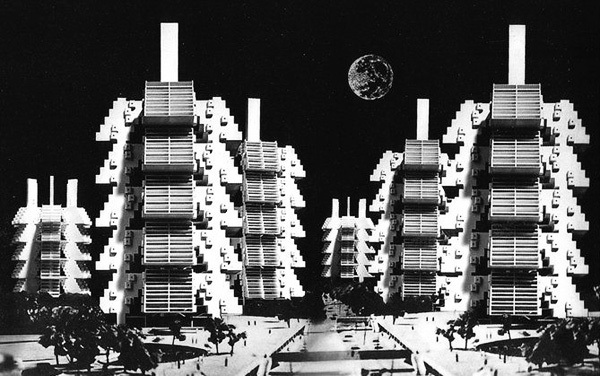 What strikes us about today’s surrealist depictions of the built environment is precisely that their execution in the real world is, unlike the work of Escher and Dalí, often entirely plausible in today’s realm of mega-projects — like OMA’s The Interlace and the dominance of hyper-stylized renderings, all glittering together in the age of starchitecture. 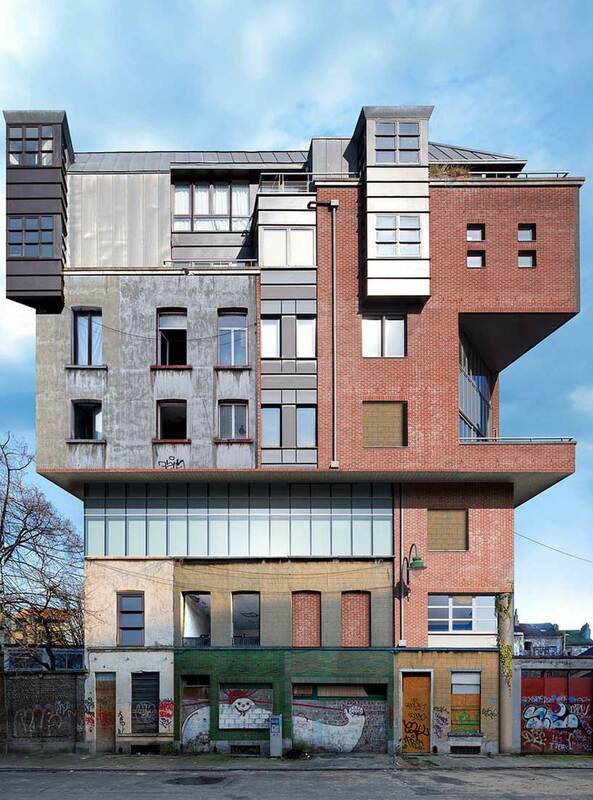 In fact, several similar structures as those featured by surrealist artists such as Victor Enrich, Olivier Ratsi, Dionisio Gonzáles, Filip Dujardin, or Xavier Delory, have direct analogs in existing architecture going back much farther than the acrobatics of OMA or Zaha Hadid. 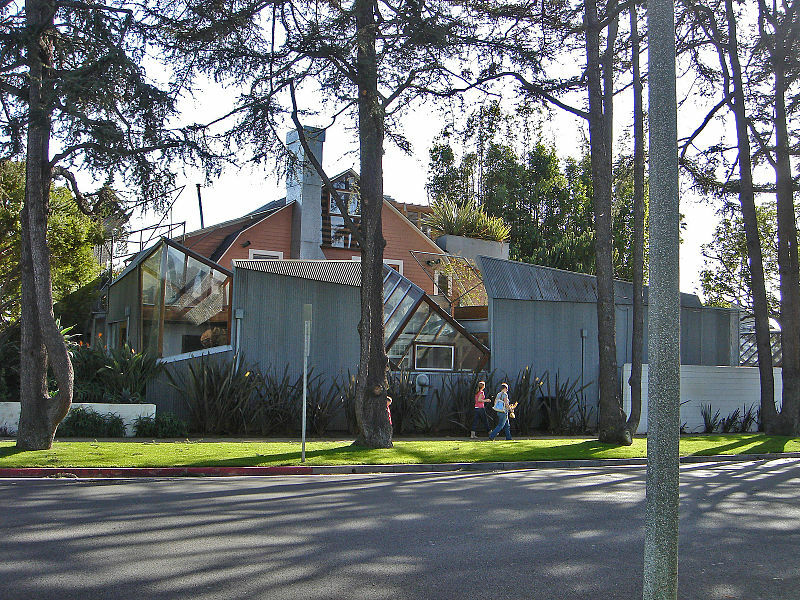 But rather than considering these artists direct reflections of today’s architects, or descendants of M.C. 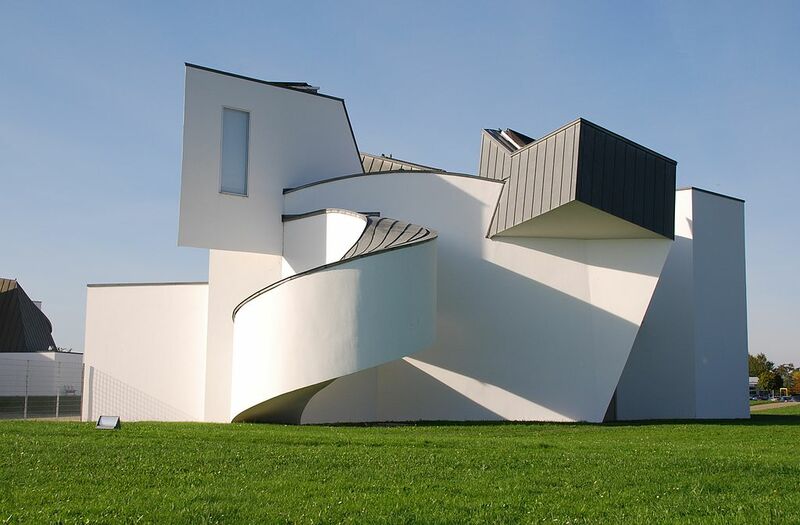 Escher or Salvador Dalí, their work is much closer to that of the thinkers and builders of an earlier period in architecture: Late Modernism, spanning from around 1960 to 1979. 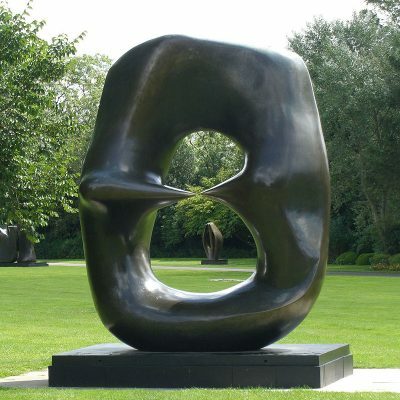 While the mind-bending images of surrealist artists may seem new and disorienting in our digital context, many have either direct analogs or indirect precursors dating back decades. 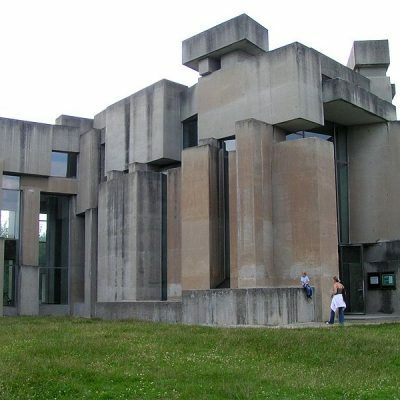 They also fit a long-standing tradition of exchange between the worlds of art and architecture. 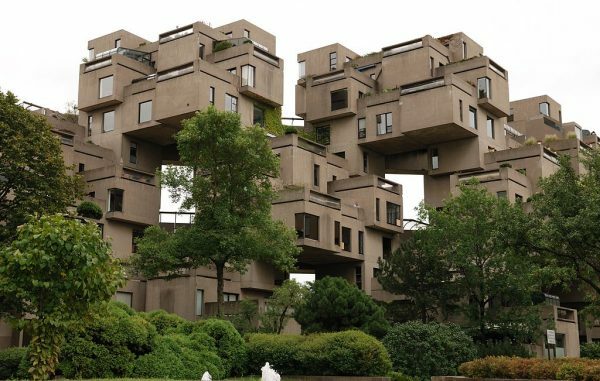 In the mid-to-late 20th century, as the engineering of building materials grew more complex, so, too did the feats of architecture. 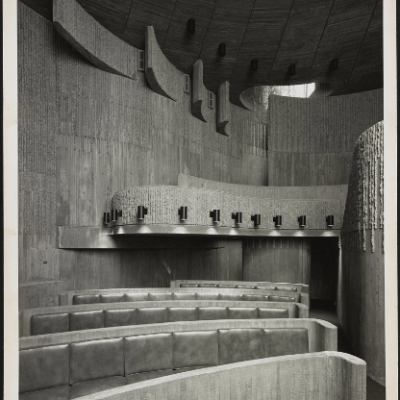 Creating buildings that appeared to challenge the laws of physics while embracing the nuances of art was a favorite game of many architects. 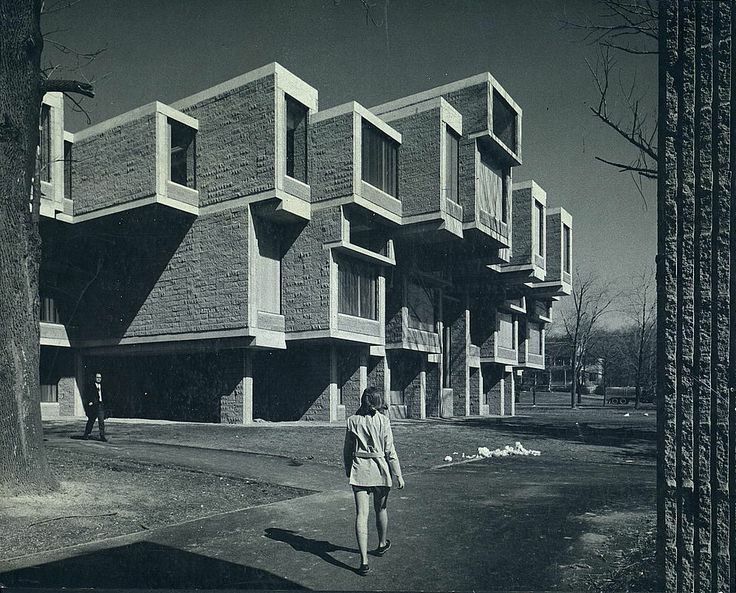 Boston Government Service Center by Paul Rudolph (1966-71) . Library of Congress. 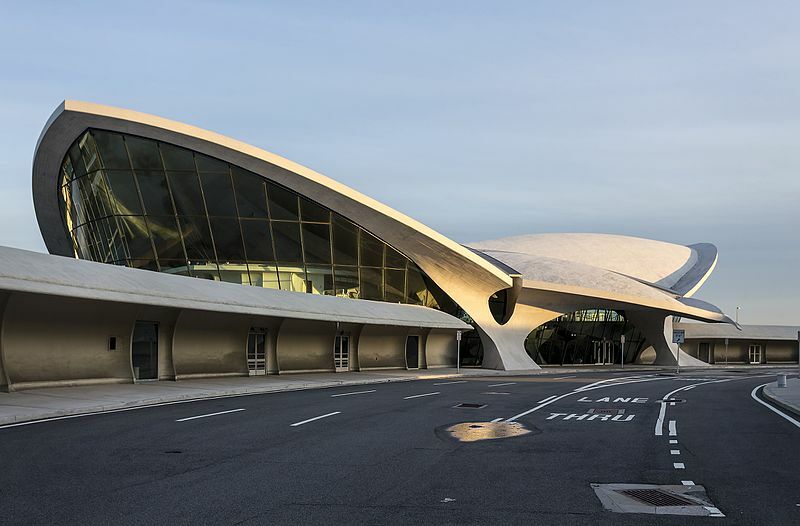 Sculptural forms ranged stylistically from the grand, sweeping gestures of Eero Saarinen’s TWA Terminal and Yale Hockey Rink to the stark, dramatic shapes of Paul Rudolph’s Government Centers in Boston, MA and Goshen, NY. 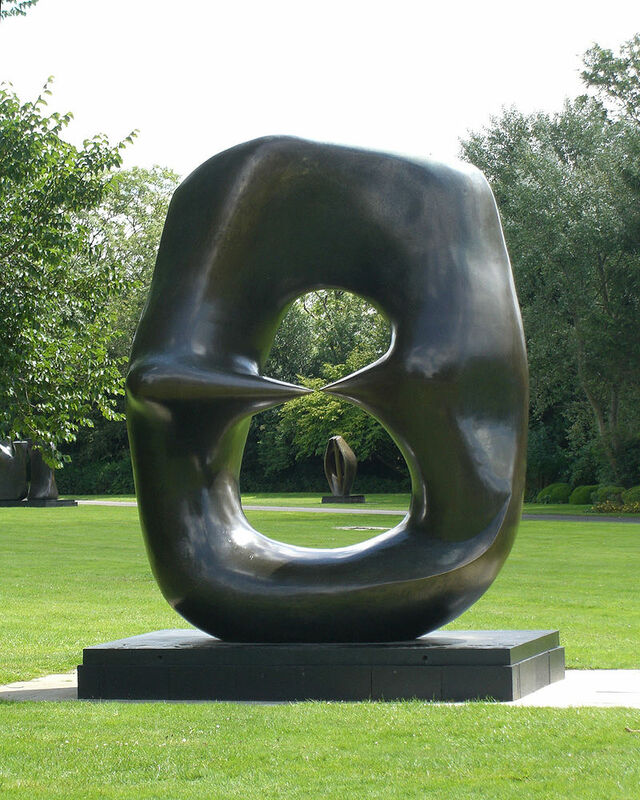 Others recalled forms found in Modernist sculpture by artists such as Henry Moore, Alexander Calder, and Louise Nevelson. 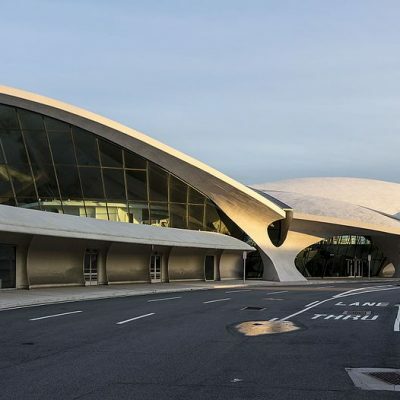 Perhaps the reason why the power of these twentieth century buildings holds up even in today’s realm of architectural athleticism is due to the visual and physical weight of concrete compared to glass, aluminum, or other building materials popular today. 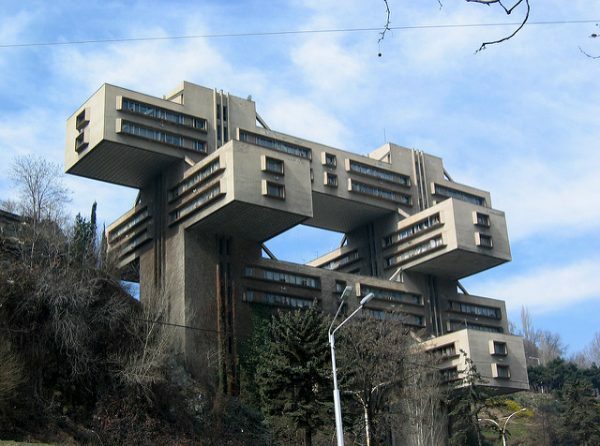 Mid-century sculptural expression wasn’t confined to the Soviet Bloc. 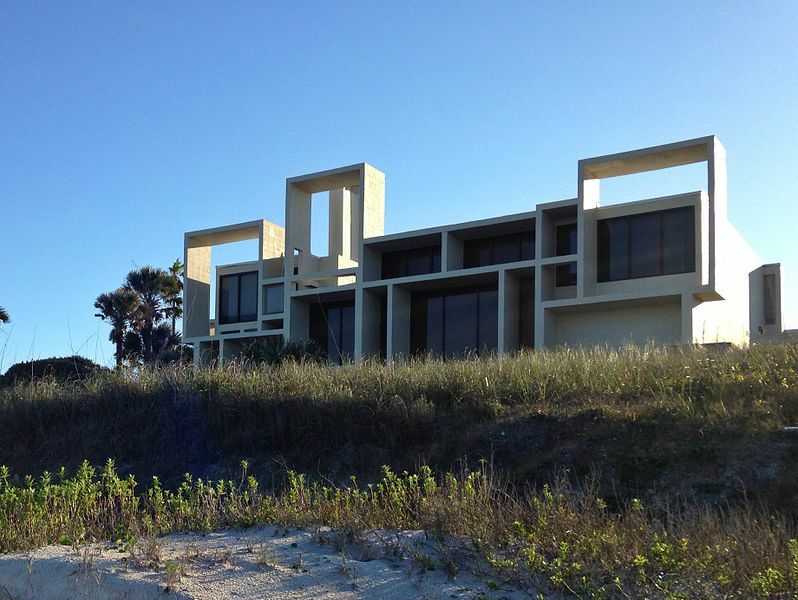 Even the more lighthearted examples of daring architecture, such as Paul Rudolph’s early Sarasota Houses find their analogs in the surrealist art of Spanish artist Dionisio Gonzáles. 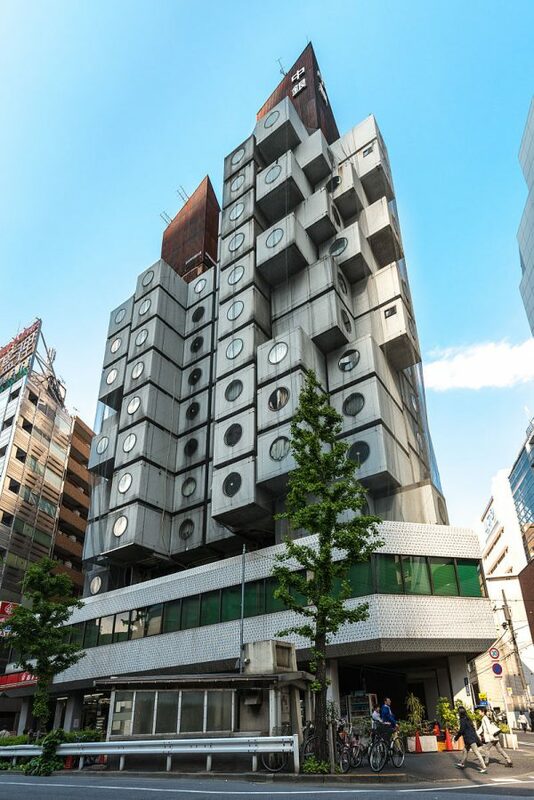 While the sculptural elements of architecture are well on display today in the works of Frank Gehry or Zaha Hadid, these glitzy buildings don’t have the darker undertones their late modern predecessors do. 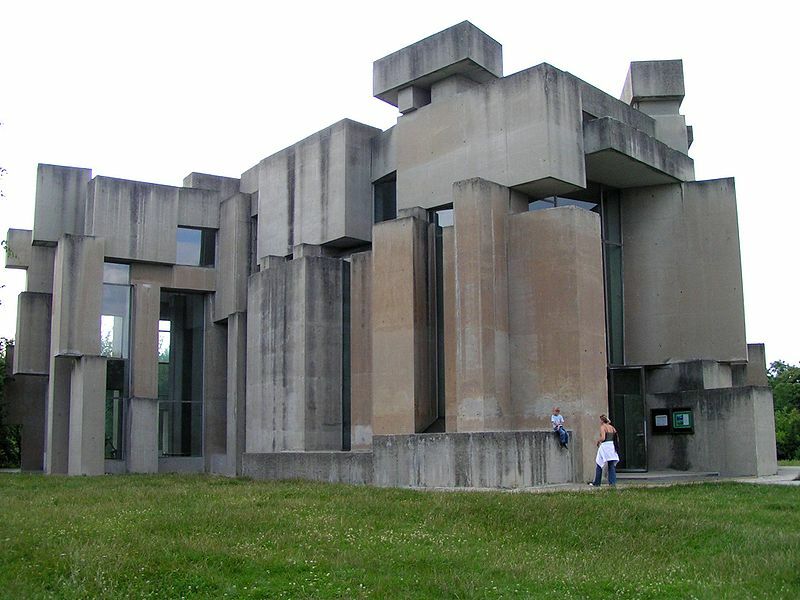 This darker aspect, a source of appeal of today’s surrealism, can be found in another architectural movement: Structuralism. 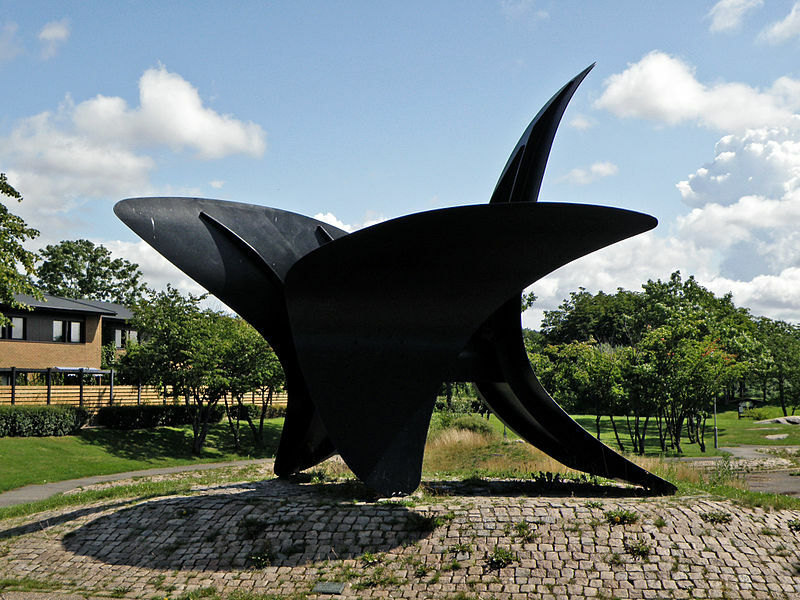 Structuralism as a whole aimed to examine the interrelationships of social and built structures, within a rationalist lens. 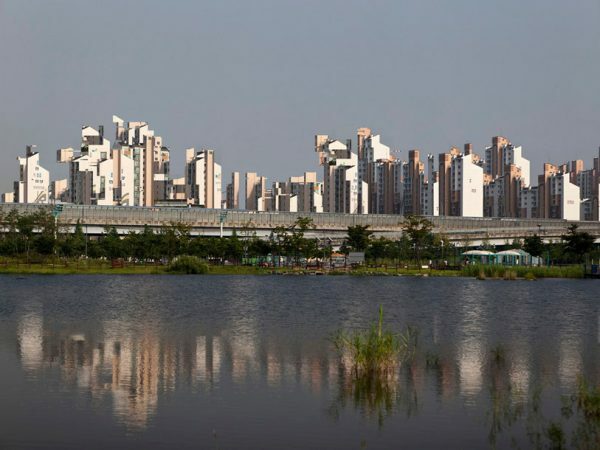 It operated under the idea that people behave in certain predictable ways and that structures can use this to their advantage in order to build flexible, yet fixed communities. Perhaps it is this dogmatic approach to human management (that leaves hints of the dystopian in even the most successful of structuralist projects) helps explain its strange appeal in non-surrealist interpretations, like those of Clemens Gritl. 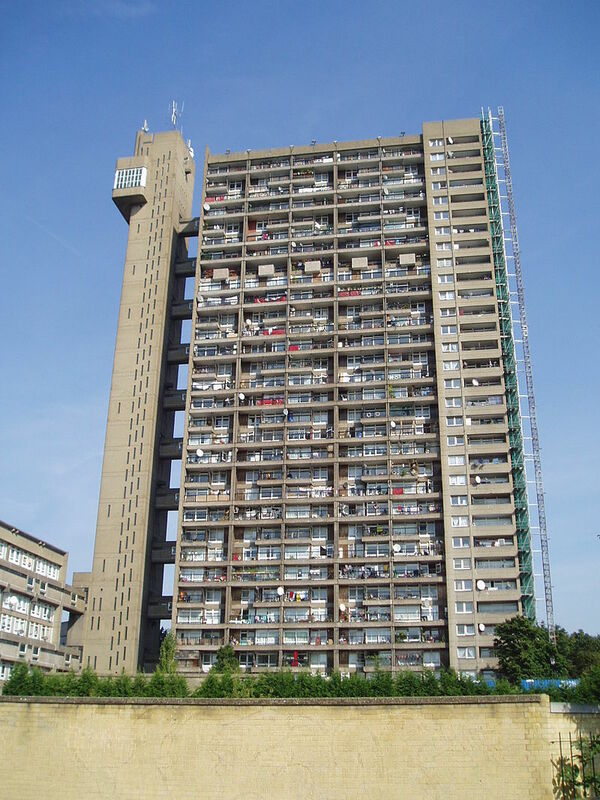 Structuralist architecture commonly employed themes of repetition and density, exemplified by the megastructures of the 1960s and 70s. 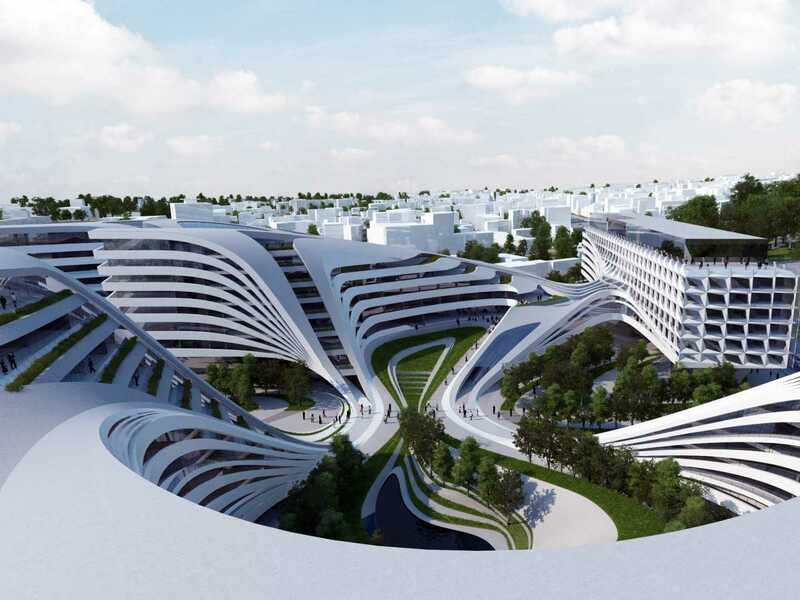 While these structures aimed to foster self-contained flexible communities, they often come off as being soulless landscapes in which one is reduced to a mere cog in a machine. 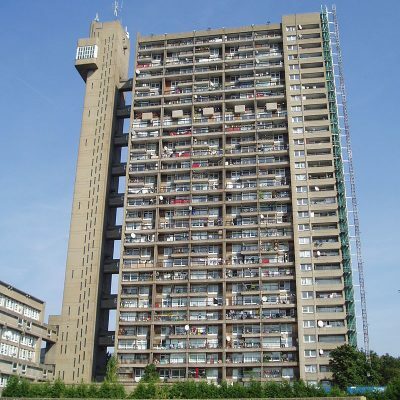 It was this feeling of isolation that led to the failures of several of the residential iterations of these structures, most notably in the deterioration of late modernist public housing estates into places of crime – though how much of this is due to the architecture is certainly debatable. 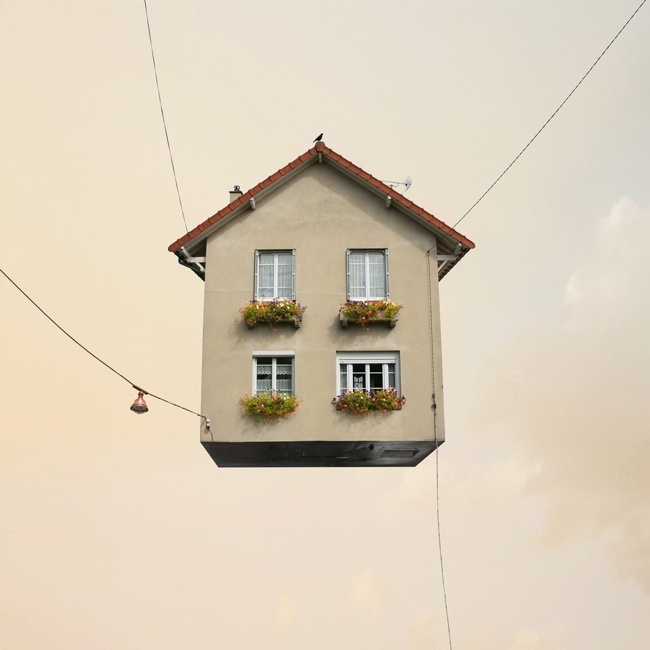 These sentiments make for effective surrealism, as evidenced in the works of French artist Olivier Ratsi whose anarchitecture series captures and deconstructs sentiments of density. 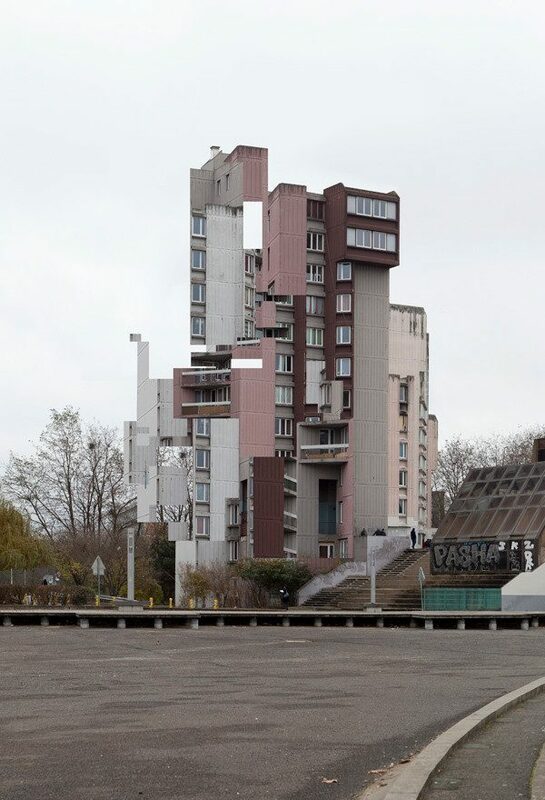 His “Pasha v1” from the Anarchitecture Evry series has hints of Erno Goldfinger’s Trellick Tower and Fritz Wotruba’s Wotruba Church. 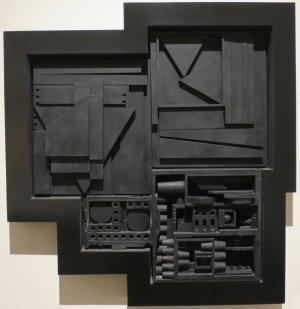 While repetition and density make for great dystopian surrealism, many of the examples put forth by artists go further in their spatial manipulation – venturing into the absurd in how they fold, mash, and assemble disparate parts. In the world of starchitecture, extreme structural manipulations are no longer uncommon, with buildings undulating, bending, and swooping as the architect sees fit. 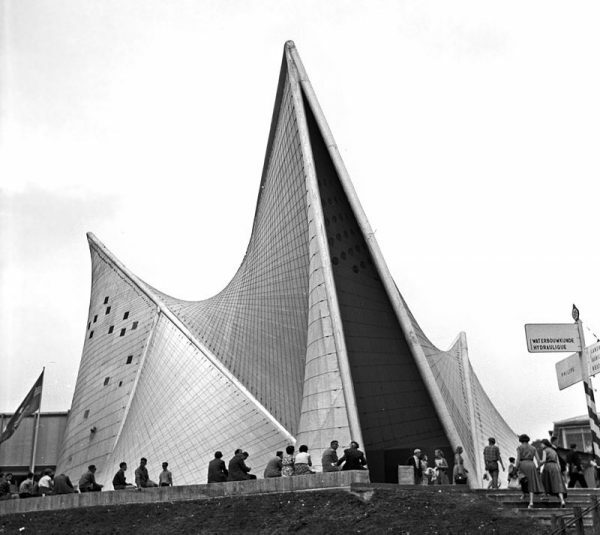 These concepts are not new – as soon as the technology for erecting such buildings was available, designers began working with these kinds of forms, the most famous of these early prototypes being Le Corbusier’s Philips Pavilion for the 1968 International Exposition. 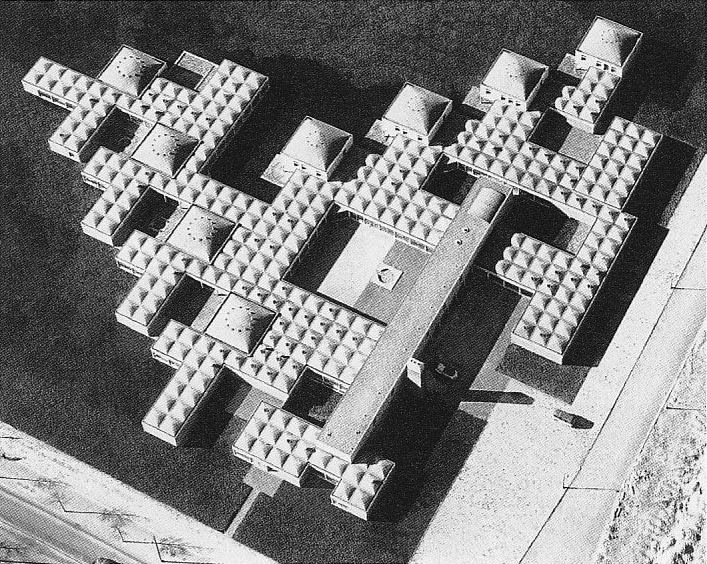 These early buildings often took surreal and unsettling forms in and of themselves. 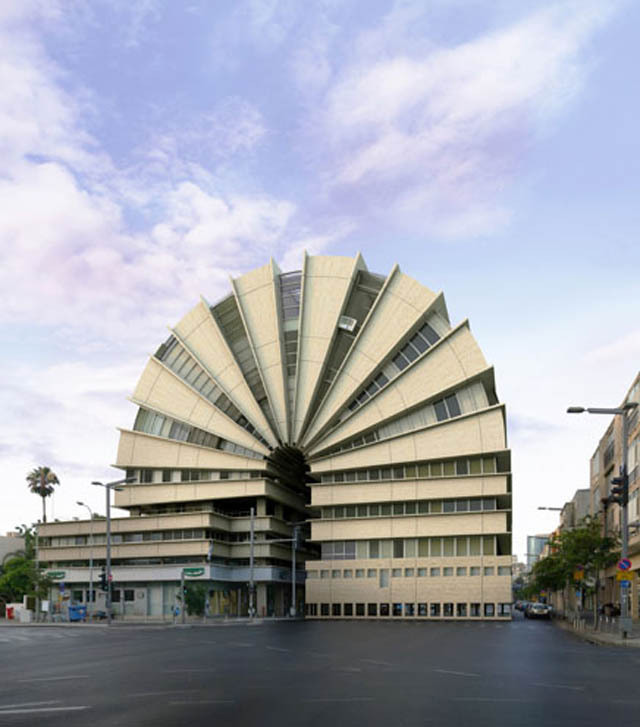 It’s no surprise that the work of surrealist photographer Victor Enrich appears so similar to the eldritch designs of the Metabolists, a group of Japanese architects working in the 1960s and 70s. 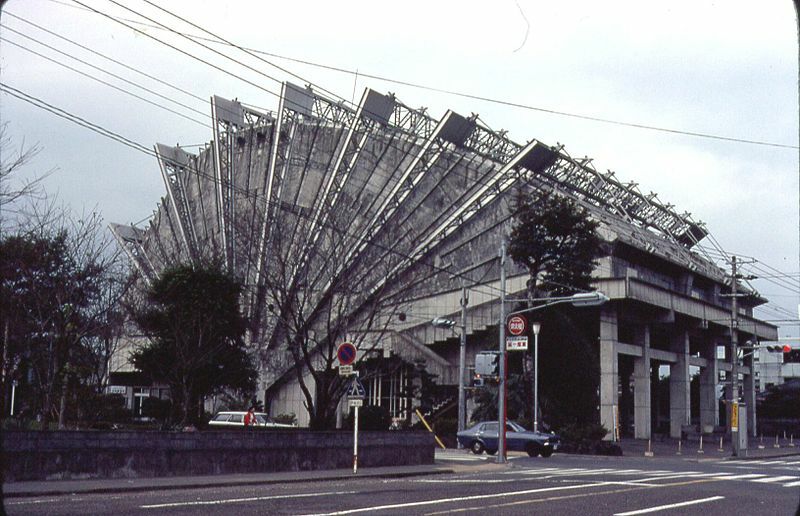 Left: Tango 4 by Victor Enrich; Right: Cultural Center in Miyakonoyo (1966) by Kiyonori Kikutake. 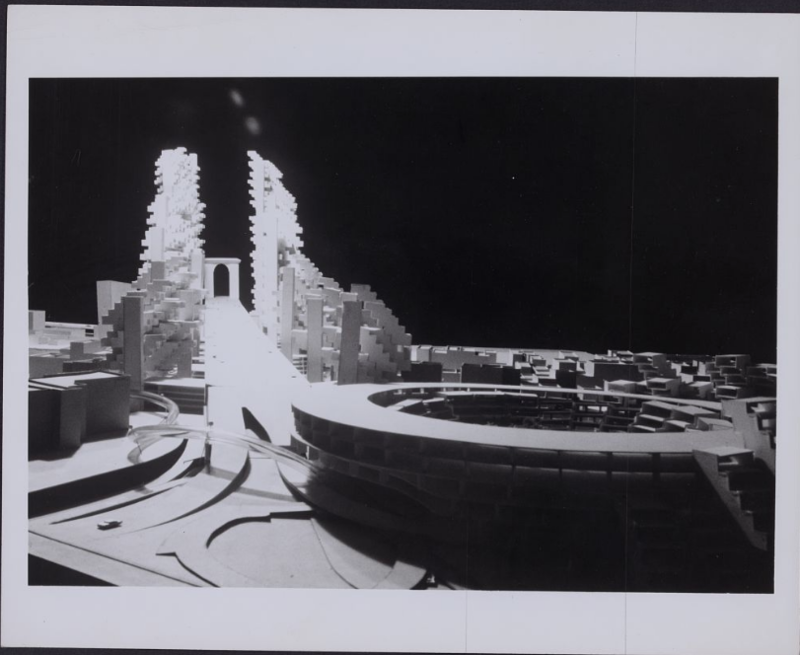 When today’s Deconstructivist architects began their work in the late 1970s, architectural taxonomist Charles Jencks did not identify them as their own separate movement but grouped them in with the High-Tech movement of Pompidou Center fame. 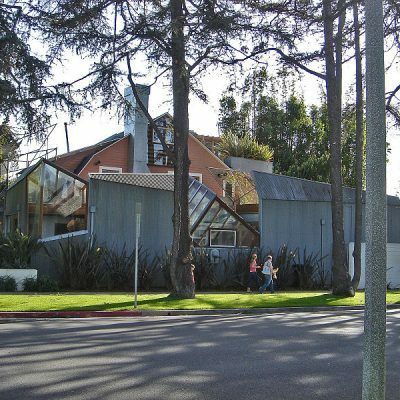 The deconstructivists would earn their wings and dominate the public sphere in the Postmodern era of the 1990s, but their early work should categorized as being ostensibly Late Modernist. 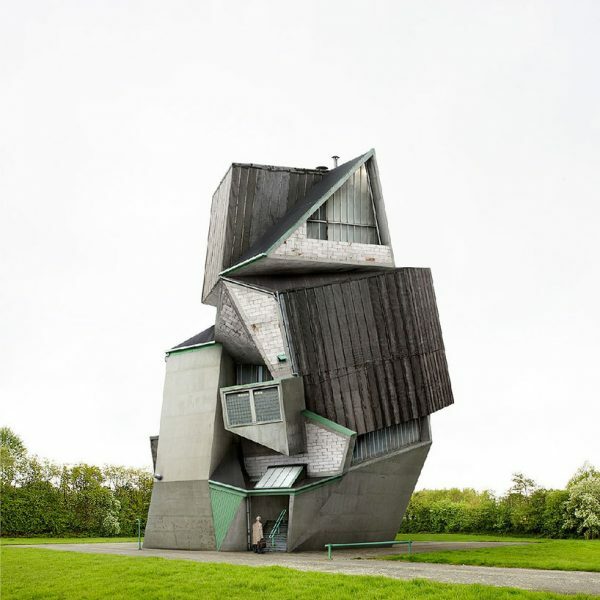 Returning to another popular work by Filip Dujardin, his “Untitled #5,” we can look closely and find a synthesis of two early Gehry projects: Gehry’s own house (1978) and the Vitra Design Museum (1989). 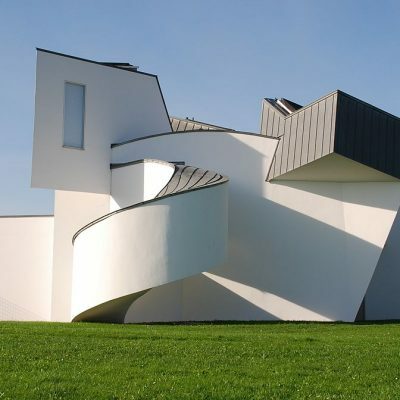 While the Vitra Museum shows Gehry in a more mature stage, the Gehry Residence is less deconstructivist and more collage, another common theme of surrealist depictions of architecture. 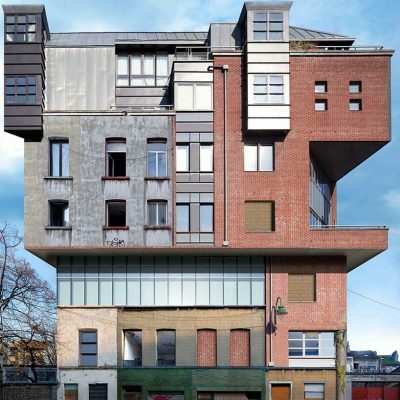 Artist Xavier Delory’s “Gentrification” is a pastiche of conflicting styles stacked high like disorganized Legos. 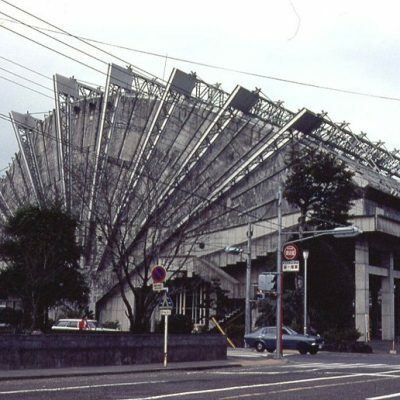 While collage as a technique was not a common one (it was more suited to Postmodernism), some notable examples do exist, such as the Gehry Residence, Kiyonari Kikutake’s Tokoen Hotel (1964), Minoru Takeyama’s Ni-Ban-Kahn II (1970), Ricardo Bofill’s Studio & Residence (1972-6), as well as the theoretical drawings by groups like Archigram, Archizoom, and Superstudio. 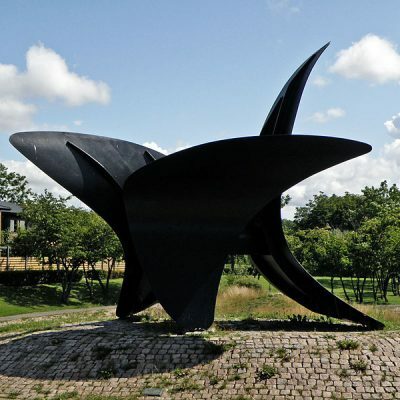 While Late Modernism may give today’s surrealist images an aesthetic origin point, it does not define exactly what makes them surreal. 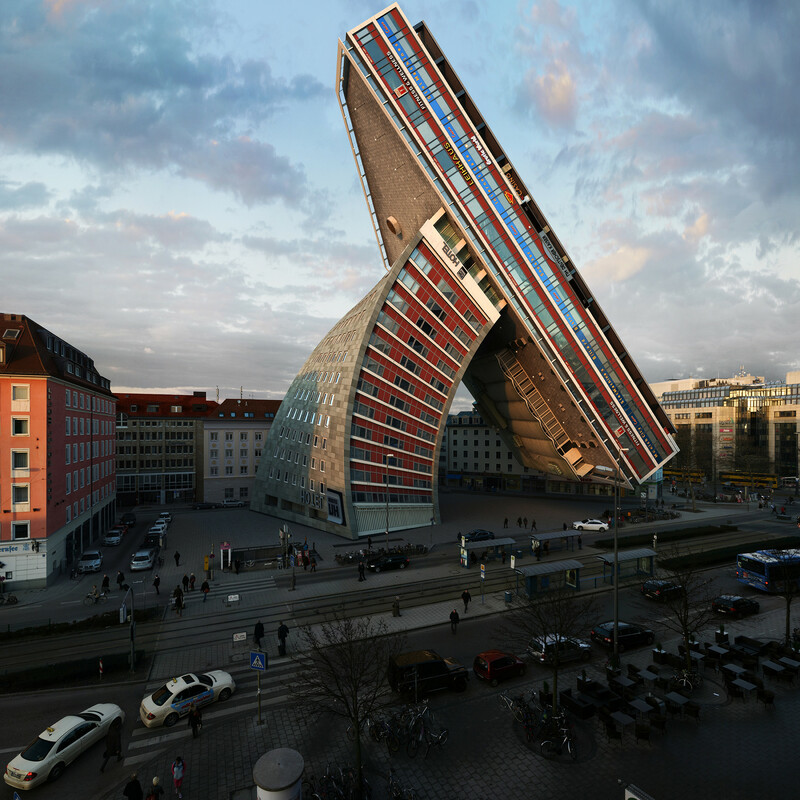 The surreal aspect of images like those by Victor Enrich comes from the deconstruction of our expectations regarding how architecture should behave in the physical realm — expectations that have already been exploited by highly stylized renderings and structural athleticism. 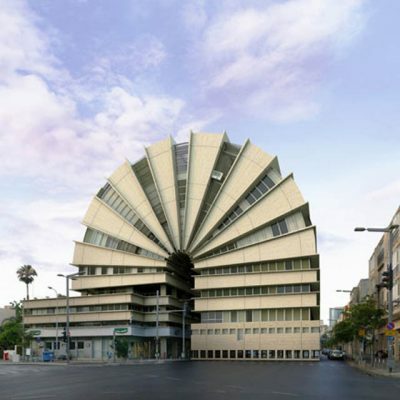 Buildings are not supposed to be bent, unzipped, melted or folded; the force necessary to do so exceeds our imagination — it even conjures up the image of some divine being doing the pulling, unzipping, or folding. 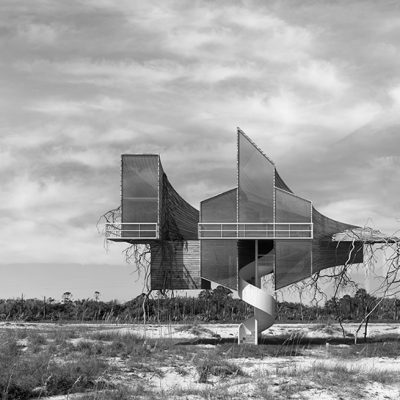 Enrich’s buildings are close enough to today’s architectural possibilities that he has to push those possibilities into the realm of the absurd in order for his surreal aberrations to take effect. 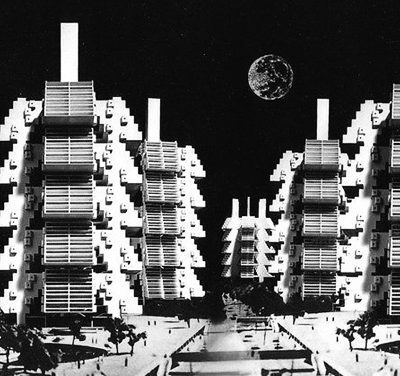 In the examples of Delory, Ratsi and Dujardin, the surrealist aspect comes from the eerie feelings density conjures up — whether it’s Habitat 67 or Kowloon Walled City, the feeling of forced communion, of being crowded together, of living in little cells each like the next, building and building before spiraling into failure. 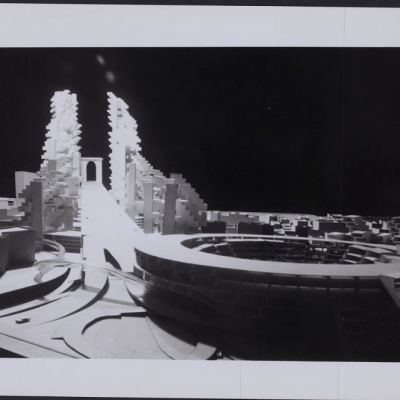 It is the same unsettled feeling one gets while watching Blade Runner or the film of John B. Calhoun’s infamous mouse utopia, an experiment demonstrating the concept of behavioral sink, the collapse in behavior as a result of overcrowding. 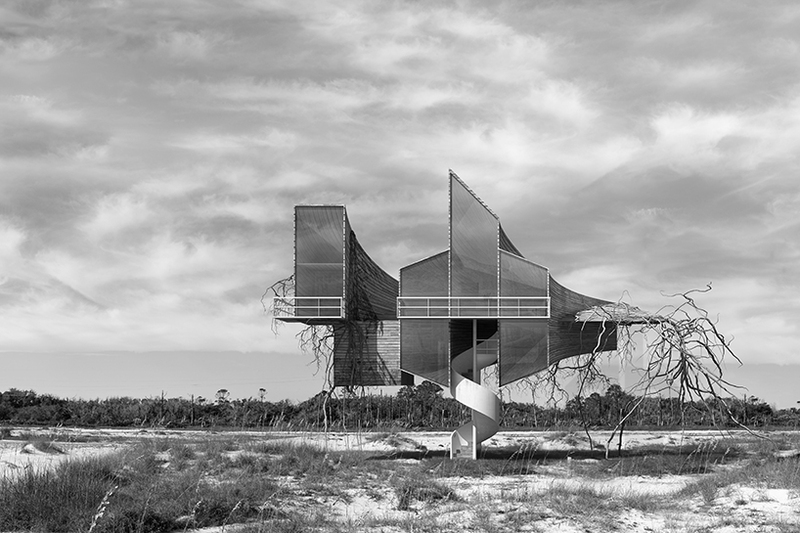 The absence of human life in the work of these artists, as well as in the work of Dionisio Gonzáles, speaks of apocalypse or abandonment. 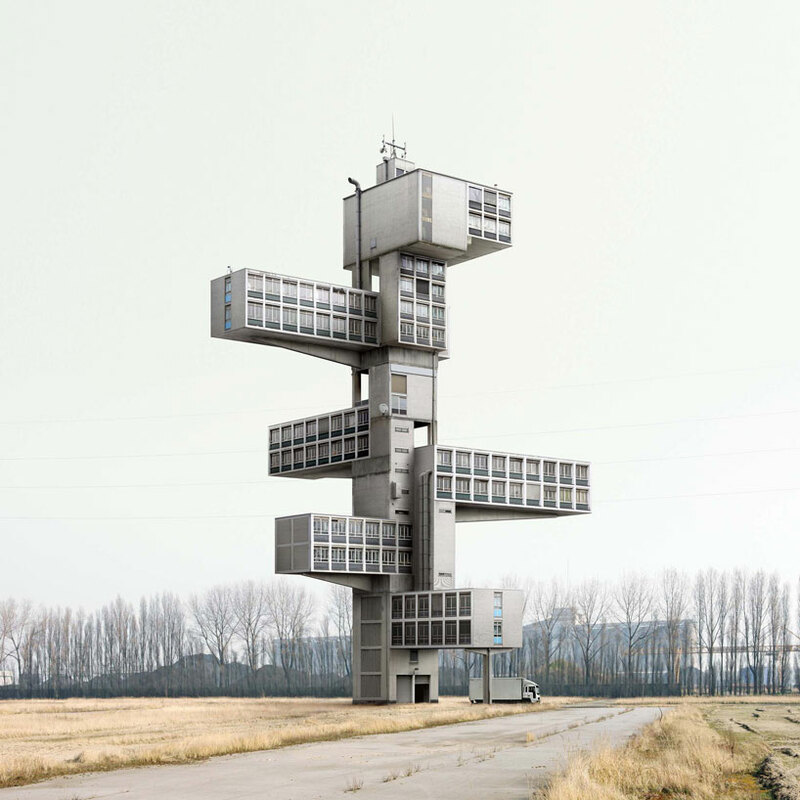 To see such dense structures empty, or seemingly empty, is a driving factor of their surreal aspect as well as our attraction to them. 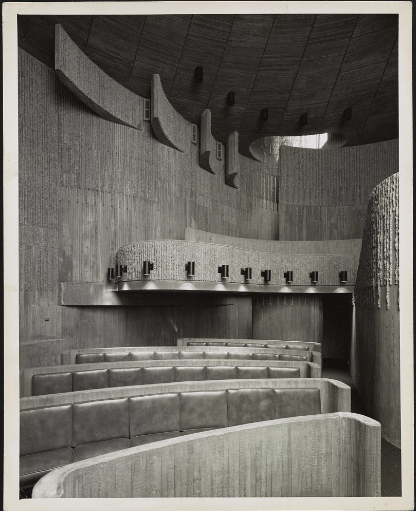 The somber nature of Late Modernism and its ideological and practical failures has driven thousands to peruse emptied Brutalist buildings and dilapidated Soviet-era ruins. Something about buildings devoid of humans makes us more uncomfortable than any pushing, pulling, bending or unzipping can — but the combination of those two elements helps explain why today’s surrealist depictions are so successful at getting under the skin. 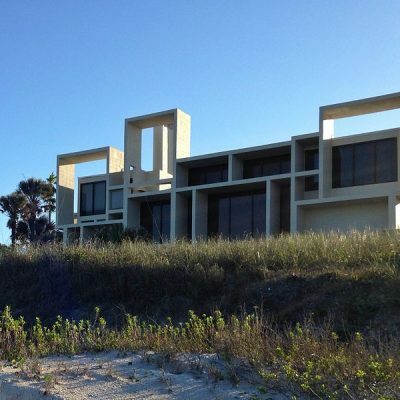 Kate Wagner is a guest columnist for 99% Invisible and author of the blog McMansion Hell, a humorous and opinionated website that aims to educate the general public about architecture, design, and urbanism by making examples of America’s most despised architectural style. She is currently a master’s student in Acoustics as part of a joint venture program between Johns Hopkins University and Peabody Conservatory. Also worth noting is Lehel market in Budapest.